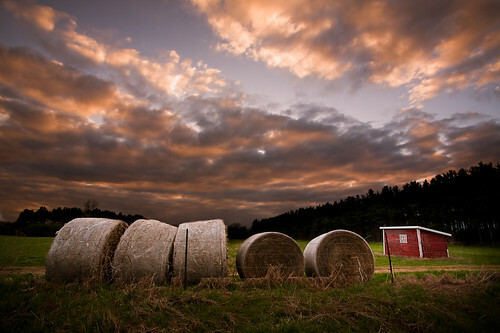 This entry was posted in Photos and tagged american, april, attica, bales, canon EF 17-40mm f/4L USM, canon EOS 5D, Clouds, country, country side, dusk, evening, Farm, Fence, Field, Green County, hay, image, landscape, light, loren zemlicka, Midwest, north america, photo, photography, picture, red, Rural, shed, Sky, spring, Sunset, Trees, usa, Wisconsin by lorenzemlicka. Bookmark the permalink. Fantastic photograph. I really love the lighting of this photograph. So beautiful. I love the light on the hay…very well done! Great shot! What a lovely scene and lighting.